Unique home cleaning solutions through a personalized process! Like A Pro Leverage end of lease clean Adelaide to Enter into new home happily! Let us work to make your home shine!  Hire our Bond Cleaning Adelaide experts today! We are a trustworthy, reliable, and result-oriented end of lease cleaning Adelaide Company! Home is not only the place, it’s a feeling for every homeowner whether it’s own home or a rental apartment. And, it is our responsibility to keep it neat & clean. Do you want your home to be well-organised and efficiently cleaned? Then, you should consider End of Lease Cleaning Adelaide Company to do the job for you. 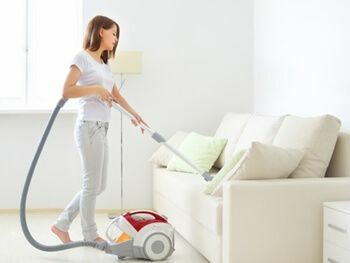 We are a leading & locally owned house cleaning company that offer the best & pocket-friendly cleaning services which include, vacate cleaning or bond cleaning Adelaide, carpet cleaning, car seat stream cleaning, end of lease cleaning Adelaide, and move-in or move-out cleaning services. We have highly skilled and trained cleaners who completes the cleaning job according to your need, no matter how hard the task is. Customer satisfaction is the most important factor for us because here, we believe in offering the best services to maintain a long-lasting client relationship. Once you join hands with us, you don’t need to worry about your property; delivering a clean property is our responsibility! Get the cleaning services from us once and we will assure you that you’ll approach us again and again for the cleaning jobs! Contact us through 04 6935 4167!! A number of people around the world are suffering from cleaning issues; whether it’s office, corporate building, and many more. For cleaning these properties, homeowners require sufficient time and energy. These lease cleaning Adelaide service are providing the service with the latest equipment and experience. Why should you leverage bond cleaning services? Do you want to bond money back easily? Then, you should surely approach us. To keep the house clean & tidy, we provide in-depth vacate cleaning job. 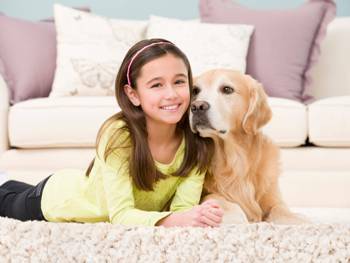 Professional cleaners ensure that house and carpet will be cleaned properly.  They use steam cleaning in order to clean dirty carpets. 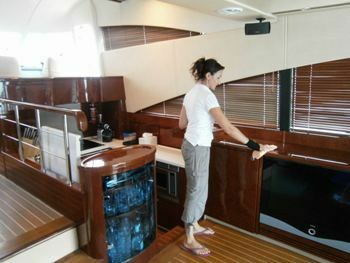 Whereas bond cleaner offers a guarantee against the services that are provided. This means we do everything to make sure that the property looks neat and clean and get the bond money back completely. The bona fide provide their cleaners back in order to fix any issues that may arise the cleaning has been done. Professional end of lease cleaning Adelaide carry out thorough cleaning that includes, vacuuming carpets, cleaning drawers and cupboard, mopping the floor and so on. Once the entire house including carpet has been cleaned, this will leave a good impression. This allows using the property again to take care of the property. Call up to enjoy the dust free cleaning environment. Are You Seeking To End of Lease Cleaning Adelaide company? Enquire Us on 0469 354 167, Today! Buying a new home comes up with dozens of tasks; starting from luggage shifting to give rental home completely cleaned to the landlord for getting the full bond amount. If you don’t deep clean your rental apartment before moving out, then you risk losing your bond money which couldn’t be affordable. We at Vacate Cleaning Adelaide pour all the efforts to get the rental house clean & neat.  We also offer a cleaning package that can suit your home cleaning requirements. Our skilled & talented experts leave your home looking clean and odourless until you satisfy with the services. We have sufficient experience, knowledge, and tools to make your home looks as good as it was on the day you moved in. As additional services, we include window cleaning, appliances cleaning, and wall cleaning services to keep you stress-free from handling the mess. Moving is a cumbersome task, especially you are leaving a leased property. Tenants mostly lose their security deposit due to the lack of satisfactory cleaning process. For that reason, you should hire us because we use the best cleaning tricks and products to get the property cleaned; this includes, kitchen, bathrooms, rooms, and carpets. We guarantee you 100% bond back whether you have a single-bedroom home, 3BHK house, or a duplex, we are all set to help you with a quality cleaning. We are just waiting for your single call. Approach us now! 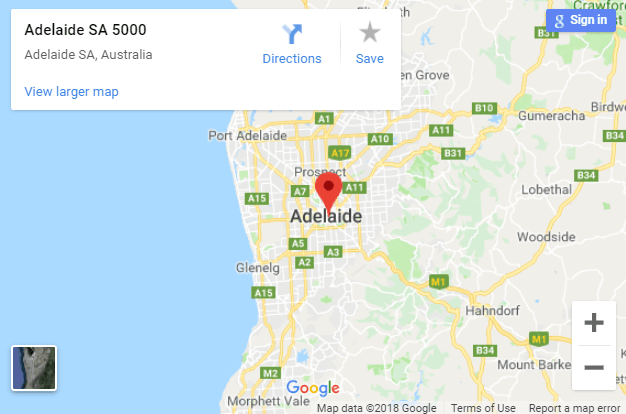 Whether you require a small home or big villa to be cleaned, we at Vacate Cleaning Adelaide are able to assist you, no matter how hard the work is. We are keen to offer you affordable carpet cleaning, upholstery cleaning, end of lease cleaning Melbourne, and bond cleaning Adelaide service. Get our End of Lease Cleaning Adelaide services and get 100% bond amount back guaranteed. Hire us & make your landlord happy! Do you feel, your home carpets require attention? What are you waiting for? Just get into connection with us, our experts handle all the mess for you! Is your sofa or upholstery make you embarrassed? Then, it’s time to seek the professional cleaning services. We have an expert team and efficient tools to clean the dirt like a Ninja! Do you want driving time fresh & clean? 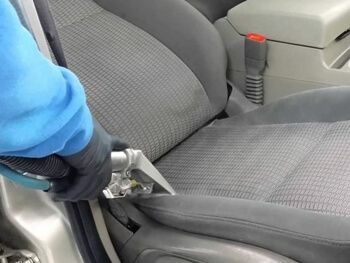 Leverage our professional car stream cleaning services and let us fight against stubborn stains on behalf of you! Are you planning to move out or move into a new home? Hire us as we complete the job spotlessly by ensuring work satisfaction!